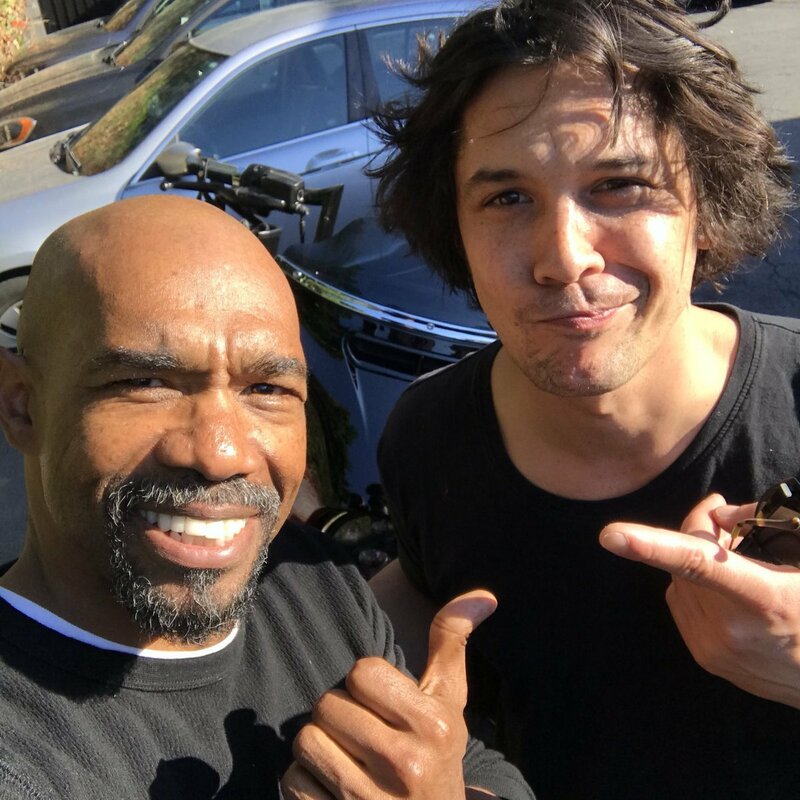 BoB morley. . HD Wallpaper and background images in the Bob Morley club tagged: photo twitter 2018 bob morley.